Truly a venue fit for a princess, Grittleton House, with its gothic features, decorative ceilings, balconies to die for and elegance worthy of any palace, is the perfect heavenly wedding setting. 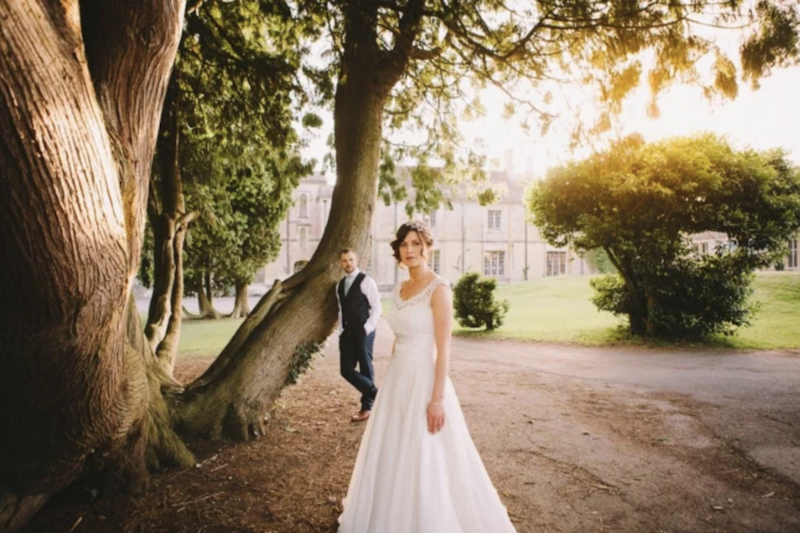 Sweep down the magnificent double staircase, sup champagne in the Italian Gardens or on the Terrace spilling out into the Italian Gardens, then tuck into your wedding breakfast in one of the State Rooms. At Grittleton House they have more than 30 years of experience organising weddings and by God do they know what it takes to host the perfect event. Whether it is a wedding, personal celebration, Christmas party or corporate event, they’ll work with you to ensure that your occasion is unique and special. You want the best? This is the one for you, ladies!